As I write this post, I am marathoning The Mindy Project, mainly because I wanted to re-watch Danny and Mindy’s mounting sexual tension, but also in preparation for the new season. I am using my Hulu Plus account for this marathon and I have a complaint. 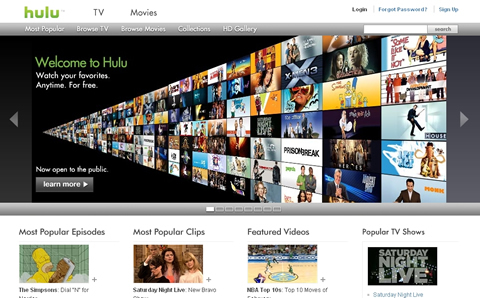 Unlike most Hulu users, I have gotten over the fact that I have to watch commercials on a service for which I am paying. (Okay, actually, confession: I log into my mom’s account for which she pays, but my complaints are still valid).